It is time to shed that dry skin from winter. But for those who can’t seem to shake itchy, dry hands, legs, and feet, psoriasis may be to blame. Psoriasis is actually quite common. In fact, 7.5 million people have psoriasis, including celebrity types like Kim Kardashian. But with winter dry skin an issue for most women right now, how do you know if you have psoriasis? Great question! 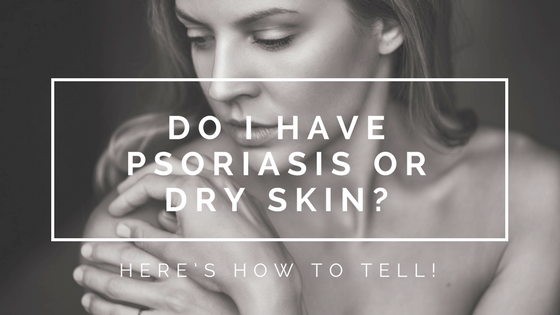 Let’s take a deeper look at the difference between dry skin and psoriasis. The following will also cover how to treat both effectively. Knowing the difference between psoriasis and dry skin can help you treat the right issue. It can also ease painful cracking and itching. So let’s jump in! You will experience dry skin when your skin cells simply don’t have enough lipids and oils to stay hydrated. This can cause your skin to become flaky, itchy, cracked. Sometimes dry skin can be ongoing, because the barrier function of your skin may not be working correctly. Cold temperatures can cause dry skin. This is why you may be nursing your dry skin as winter begins to change to spring. Hot showers and baths, wind exposure, bad skin ingredients, not staying hydrated, and thyroid diseases can all cause dry skin. Psoriasis is very dry skin patches, but the dry skin is not caused by external factors. Chronic health issues like inflammatory diseases, diabetes, depression, diabetes, and more can cause psoriasis. Your immune system is sending bad signals to your skin, causing more skin cells to be produced. This is what leads to those itchy, dry patches. This is due to a build up of skin, also known as plaques. In fact, 90 percent of people with psoriasis have plaques. They are definitely different health issues with different causes. Now that you know the difference, let’s talk about treating dry skin and psoriasis. To treat dry skin, you will be both preventive and reactive. The first stop should be to find a moisturizer that has ceramides and lipids. This will help keep your skin hydrated while supporting the skin barrier. You should also take warm, not hot showers, and for no longer than 5 to 7 minutes. Using products that don’t irritate the skin is also wise, so check your perfumes and scented lotions for retinol, astringent, and glycolic acid. Unfortunately, there is no cure for psoriasis. But you can treat the symptoms in a few ways. Some people with the common skin condition can even rid themselves of all symptoms. The main area of action should be to treat the inflammation. Steroid cream prescribed by a dermatologist could do the trick. 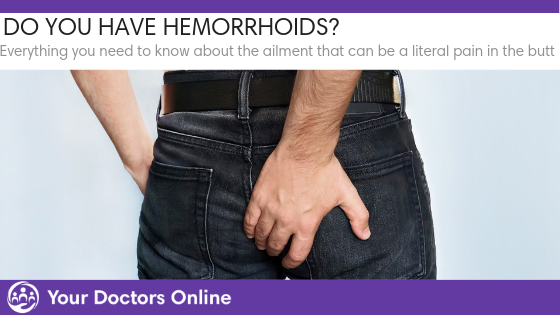 However, if your condition is slightly worse than normal, you may need pills or injections. Talk to a dermatologist to find out! You can take the fight to psoriasis at home too. Eat an anti-inflammatory diet to help decreases symptoms. Gluten free diets have been known to help, as well as more omega-3 fatty acids, and foods rich in vitamin D. Turmeric has also been found to help with inflammation and psoriasis. If you have dry skin, let it peel away and nourish your skin this spring. If you think you may have psoriasis, you should talk to a doctor and begin eating a diet that helps fight inflammation. Do you have questions about psoriasis? How about skin health questions? We have the answers via our free Dr. Chat! Our general physician doctors are available 24/7 online. Simply click below and start chatting with a doctor in minutes.